Hampton Village is the first suburb designed on Saskatoon's west side to be modelled after the village concept. The residential area is constructed around the village centre consisting of shops, services and amenities for residential living, with walking trails radiating outward from the central core. To obtain your FREE copy of the Saskatoon Neighbourhood Census for the neighbourhood of Hampton Village, simply check off the box and enter your email address. The complete census will be emailed immediately. 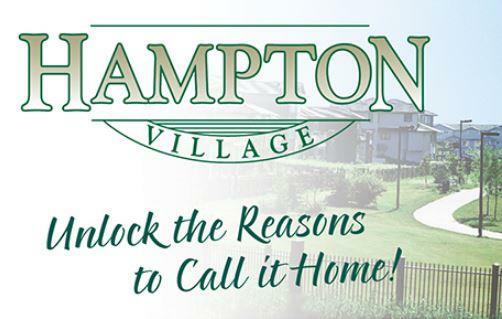 If you have any questions about Hampton Village, please feel free to contact Adam (1-306-261-2470). Hampton Village homes for sale, Hampton Village real estate agent, Hampton Village REALTOR®, Hampton Village houses, Hampton Village homes, Hampton Village, Hampton Village land for sale, Hampton Village land, Hampton Village new home, Hampton Village resale home, Hampton Village real estate services, Saskatoon, Saskatoon neighbourhood. Hampton Village homes for sale, Hampton Village real estate agent, Hampton Village REALTOR®, Hampton Village houses, Hampton Village homes, Hampton Village, Hampton Village land for sale, Hampton Village land, Hampton Village new home, Hampton Village resale home, Hampton Village real estate services, Saskatoon, Saskatoon neighbourhood.